Bernard and Shirley Kinsey’s lives embrace art, philanthropy, African American history and artifacts, community outreach, education, and nearly every person and group they meet. The Kinseys work, play and often fundraise from their ocean-viewing Pacific Palisades home, filled with one of the largest private collections of African-American art and artifacts. Key selections, including sculptures, paintings and documents, have shown at the California African American Museum and at museums in Florida and Cincinnati, among others. 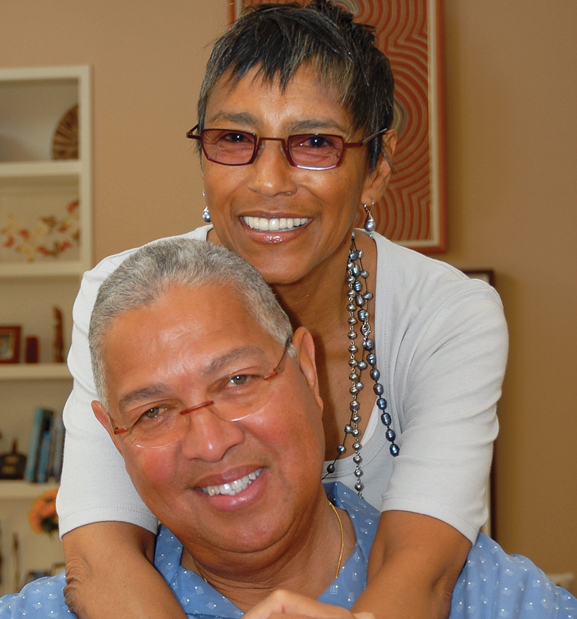 The couple—married for over 40 years—has raised more than $22 million for numerous organizations (including the Rosa Parks Foundation), sent dozens of African Americans to college, and has helped support numerous college programs (including ones at Florida A & M, their alma mater).